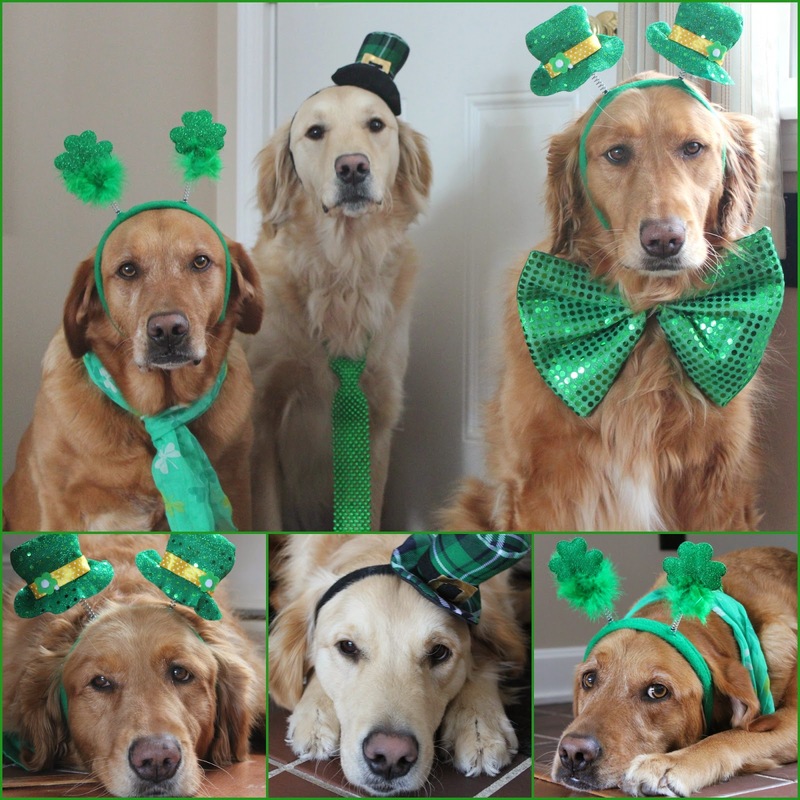 Happy St Patricks Day, hope there were lots of treats involved in your pawfect posings! Absolutely adorable! Happy Green Beer Day! You all look fantastic! Happy St. Patty's Day! ahhh we love those pictures. Awwww! Happy St. Paddy's Day! Happy St. Paddy's Day! What a beautiful collection of St. Paddy's day hats you've got there. You all look so dapper! WOW, thats a lot of green there....hope you didn't down to many green beers and green eggs....Happy St Paddys day to your pack from ours! Awww, you all look so cute - and Irish!!! Looks like a few reluctant leprechauns. Happy St. Paddy's Day! Awe! Sorry I am so far behind. Happy St. Patty's Day. You all look festive!